As accountants specializing in music businesses, we work with recording studios and audio engineers. There’s a difference between those making it big and those that are just making it, so we found out what separates those two groups and are sharing the things you need to think about if you’re serious about growing your studio. Do not start working on a recording until you have been paid a deposit. If the client is not willing to work in this way, walk away. They will only be a nightmare further down the line. Some studios only allow bookings by the day, and their day rate reflect the value they bring. Saying “um” when a potential client asks “how much does it cost” will cue up negotiations, low-balling, and requests for discount for your price. Decide your minimum and stick to it. Also, if you don’t charge clients for changes, they’ll have you tweaking their pitchy vocals for an eternity. By having a minimum fee for any changes, e.g. $100, will force them to think about how important it really is. When there’s a price tag attached, if they do want to make the change, then at least you get paid for it. Don’t leave your client with a massive payment to be made at the end. Split the project up into its key milestones (or agreed on dates) and invoice regularly throughout. All work stops until payment is received. Why wait 30 days when you can get paid tomorrow? If you deliver on your customer’s deadline, they must pay you on yours. Require payment when you send the invoice. Before you take the deposit, ensure your client knows your payment requirements. Include key milestones (deposit/scheduling, before mixing, before mastering, before delivering audio files) or required dates in your contract. If you lay down the ground rules upfront, your client won’t be surprised and you can ensure projects are profitable. Don’t send the fully finished audio files to the client until they have paid for them. Once the project is completed, you’ve got no leverage. Review who owes you money at least once a week and make time to call them to get the cash in. If you’re not comfortable doing it, find someone that is. 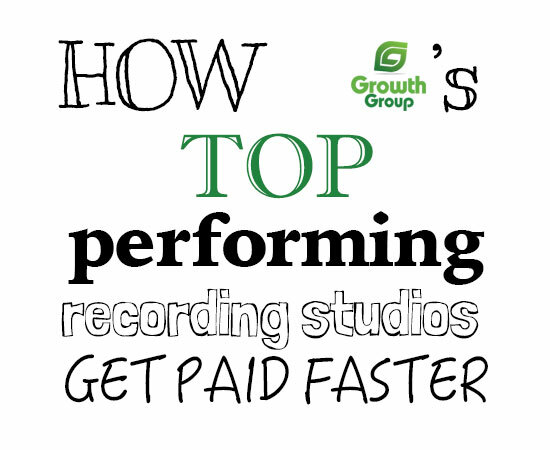 Following these simple steps allow top performing recording studios to not only pay the bills but run profitable music businesses. 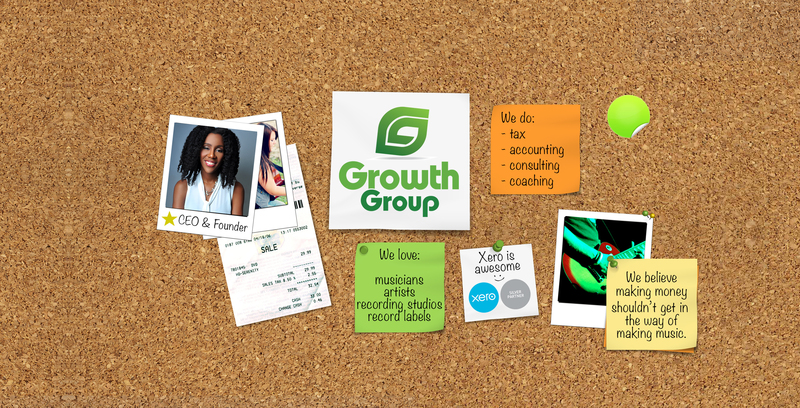 You don’t have to be a Growth Group client to get some magic to grow your studio… we can complete an Studio Profitability Review to help identify ways for you to increase your profits. Just get in touch! If all else fails, try this!